Pink Castle Blog: The Pink Castle Round-Up: Giveaways, Presales, and New Fabric! The Pink Castle Round-Up: Giveaways, Presales, and New Fabric! The Cotton+Steel Postcards, Collect Them All! The biggest news of the week was, without a doubt, the arrival of our Cotton+Steel tradable postcards. These five unique postcards are exclusive to Pink Castle and feature beautiful artwork hinting at what we can expect to see from the full Cotton+Steel line this summer. We're giving these cards away with every order of $25 or more. 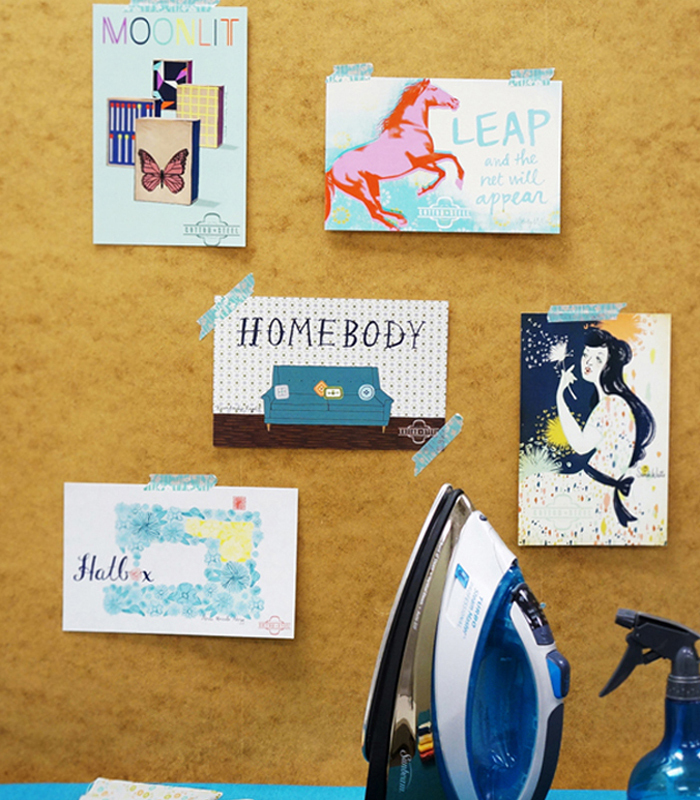 Even better, collect all five and you could win a Cotton+Steel fat quarter collection valued at over $250! Click on through to our full Cotton+Steel article to get all the juicy details on what is certain to be one of our biggest and most unique giveaways to date. Only slightly overshadowed by the announcement of the giveaway was the announcement of Cotton+Steel presales. 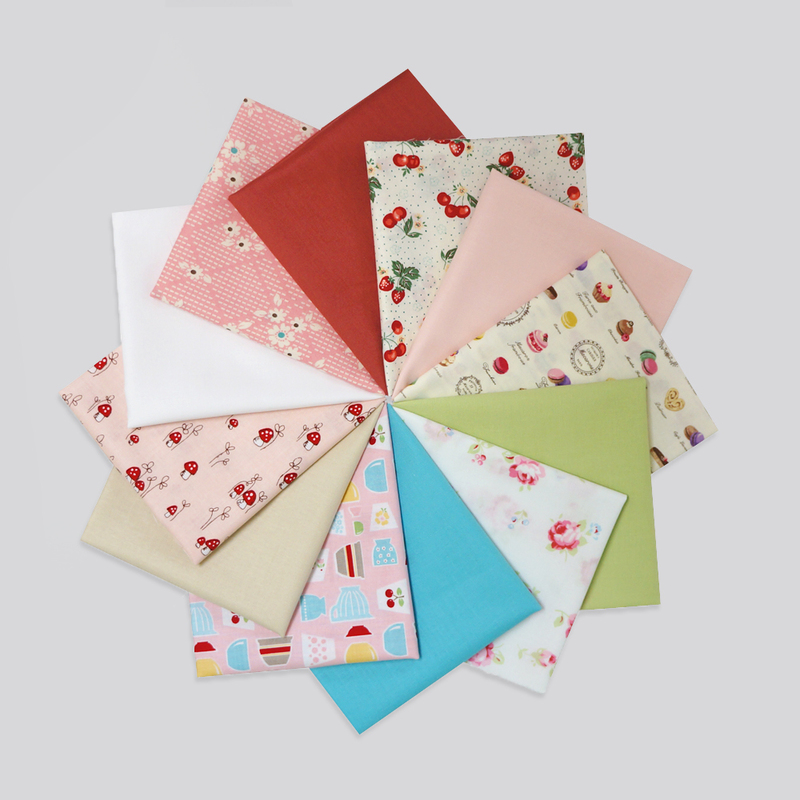 You can now purchase Cotton+Steel bundles, not due to arrive in stores until July, 2014. 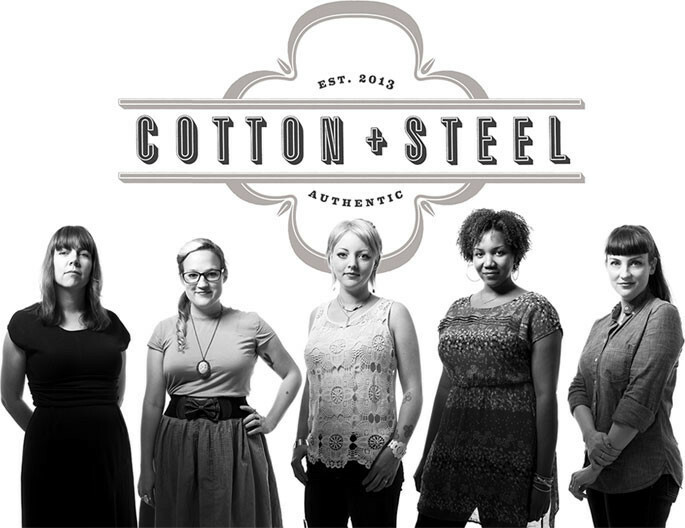 Cotton+Steel is going to be hot and we want you to have every opportunity to get the fabric you need! The Zakka Workshop patterns are new this week at Pink Castle and to celebrate we're giving away a full set of them! Plus an extra pattern just for fun! The original deadline was Friday but we've extended it through the weekend. So check out our Zakka Workshop post and leave a comment to win! 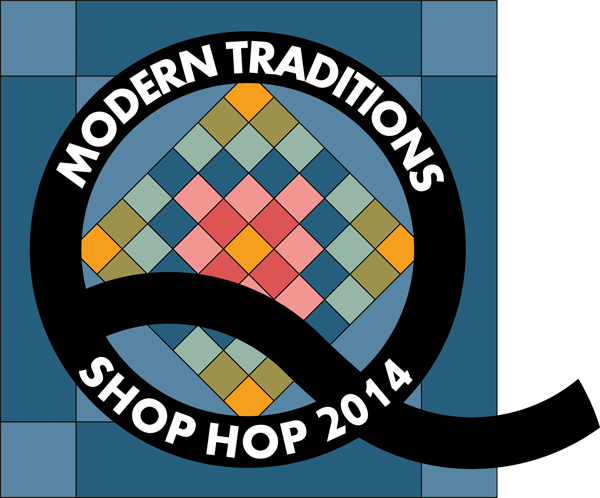 For our local customers, or anyone who happens to be in southeast Michigan June 19th-21st, there's the Modern Traditions Shop Hop. Pink Castle and five other superb local quilt shops have teamed up to offer an exciting three days of For as little as $10 you get your passport, a coupon book worth $30 at the participating shops, as well as a chance to win big prizes and lots of other free gifts. Or go big with the all-day bus tour...let someone else do the driving while enjoying food, fabric, and bonus free goodies with your friends! There's a lot of quilting goodness wrapped up in this shop hop and you can read all about it right here. New this week at Pink Castle is rayon! Amy tells you all about this exciting new addition right here. We also have new blogger bundles, Rossie Hutchinson's Valley Girl and Kristyne Czepuryk's Pretty Pairings! And don't forget, the Far Far Away presale is still in full swing! Hope everyone's weekend is going great! Take care, enjoy your Sunday afternoon, and see you all at on Monday!